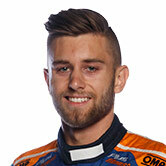 Aaren Russell will return to the Virgin Australia Supercars Championship to co-drive with Lucas Dumbrell Motorsport’s Andre Heimgartner in the Pirtek Enduro Cup. 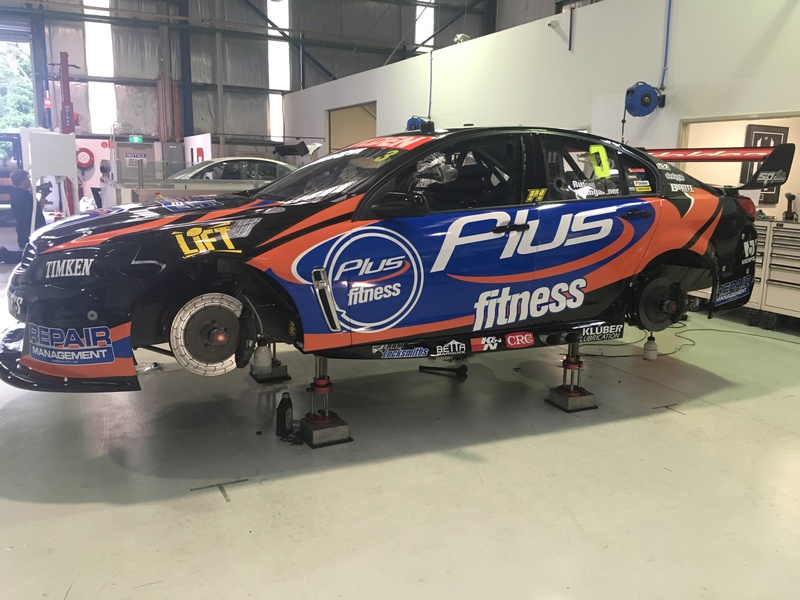 The 25-year old from Newcastle completed the first half of the season with Erebus Motorsport, and now joins LDM with sponsor Plus Fitness for the three high profile long distance events. 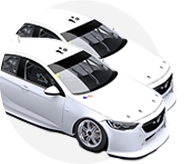 Russell is set to test the LDM Commodore on Tuesday in the lead-up to the Wilson Security Sandown 500 and is pleased to be back on the grid much sooner than expected. 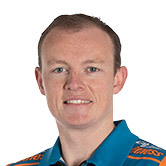 “I’m really looking forward to jumping back aboard a V8 Supercar again,” Russell said. Russell is pleased to be pairing with Heimgartner, and thanked long-time sponsors Plus Fitness for its backing, which has been instrumental in his return to the pit lane. “Plus Fitness are an amazing company … [and have] been backers of me for three years now. “Without their commitment to me, I wouldn’t have been able to continue on with motorsport, so I owe them a lot. “To know you have people who believe and back who you are 100 per cent is incredible and over the years they have become more than just a sponsor. While Russell didn’t want to make any predictions, he’s hopeful he and Heimgartner can make an impact in the endurance season. Last year, Sandown was one of the best rounds for LDM, scoring a top 10 finish with its former drivers Tim Blanchard and Karl Reindler. “I think we could definitely be a dark horse throughout the endurance rounds. We both have a bit of experience between us, but I think we will work well together and really try to maximise the results,” Russell said. Heimgartner is excited to lock in his co-driver, acknowledging Russell’s recent experience in the category. “I’m really looking forward to driving with Aaren,” the Kiwi racer said. “He’s the most recent Supercar driver, so hopefully that will be a plus leading into the Enduros. 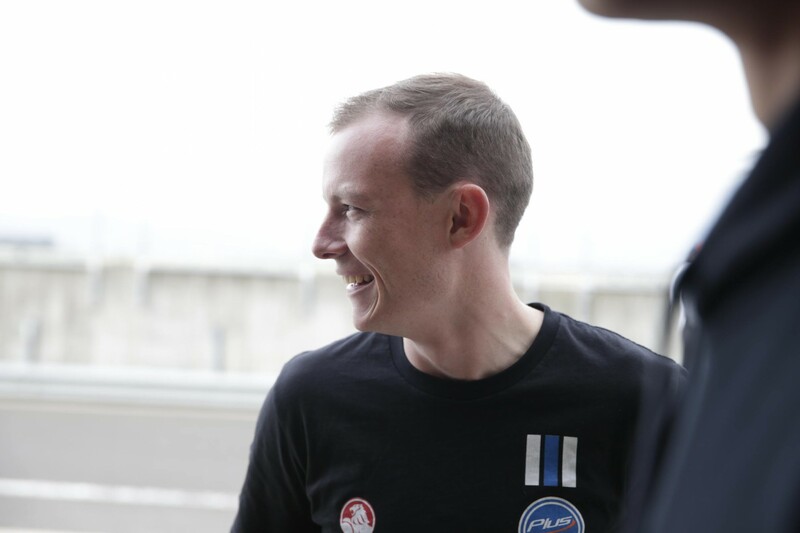 Team owner Lucas Dumbrell was pleased to welcome Russell to the team. “It’s great to be able to give another young driver an opportunity to compete on the big stage, I believe Aaren will work well with Andre over the Pirtek Enduro Cup,” said Dumbrell. The announcement finalises the list of co-drivers for 2017, with Erebus Motorsport revealing Chris van der Drift this morning.